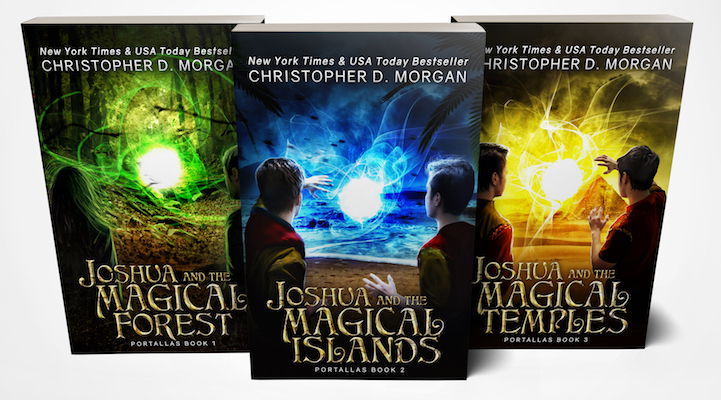 Joshua and the Magical Islands. 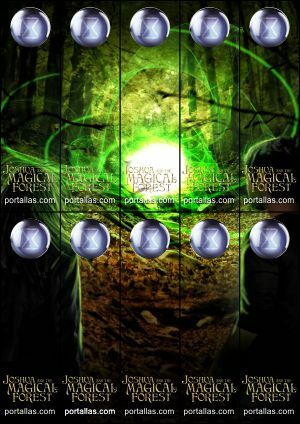 YA Fantasy/Adventure novel. Paperback edition. As an enemy closes in, the stakes are higher than ever. 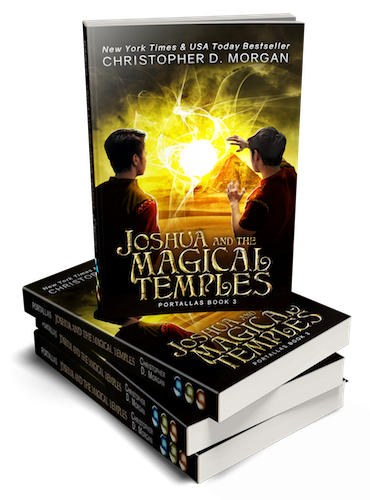 Joshua and his friends find themselves transported to a new and unfamiliar island realm, where our hero must once again locate three mystical orbs and open the Portallas to help free his people. His mortal enemy is still relentlessly in pursuit, and this time there may be no stopping him. 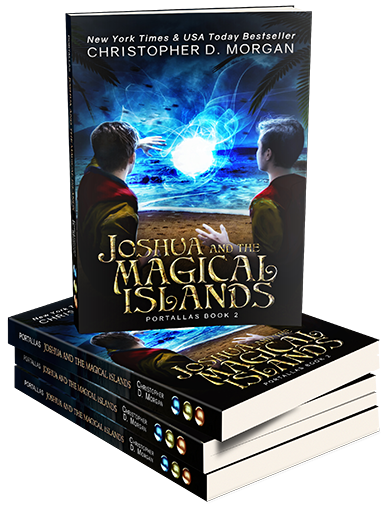 It isn’t just Joshua’s life that hangs in the balance, as all who live within the Archipelago are in mortal peril as well. Can Joshua free his people? Will he survive before his nemesis destroys everything? Only one thing is certain: Sacrifices will need to be made. This Young Adult Fantasy Adventure is the second in the Portallas series. Filled with intrigue and a battle of good against evil, it will resonate with fans of epic quests and magic.